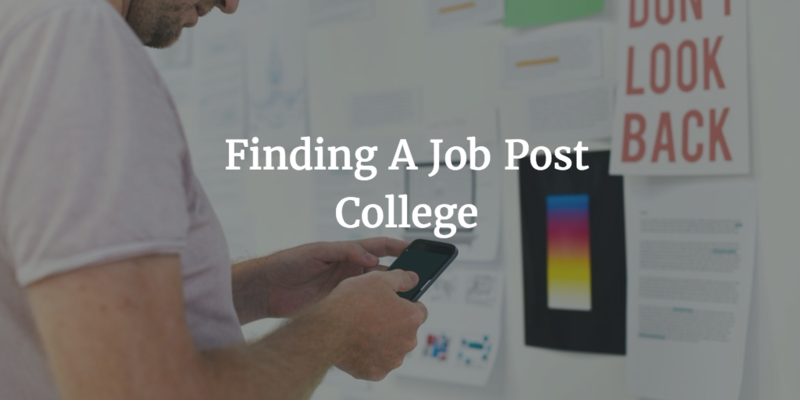 One of the greatest concerns of every fresh college graduate is finding a job position that fits the caliber of their degree. The graduates of 2017 are bound to have similar expectations, but there’s an extent up to which their assumptions will prove to be true. Helping parents and students differentiate between true qualities and desirable traits before seeking employment is a vital part of GradGuard’s mission. Breaking the Misconceptions – When applying for their first job, most fresh grads are encouraged by and proud of their college GPA and relevant coursework. However, a 2012 survey conducted by The Chronicle of Higher Education shows that internships, college employment, and the college major are the three most important characteristics in the eyes of every employer, while the graduate’s skill set is also highly regarded during their consideration. Show More than Tell Resume – College graduates, on the other hand, are to visualize themselves at the desired position and point out the qualities they deem relevant in their application. In other words, job practicality exceeds the impression of a resume by a large margin. Graduates are supposed to show much more than they tell. This insight newest statistics of grad employment suggests that the resume should contain all the obligatory information about the applicant while providing interest-piquing information that makes the interview much more engaging. College grads are supposed to see their resume more as a ‘trailer’ than a complete description of the contributions they will make to their employer upon obtaining the job. The secret to a successful interview is to provide a wide view of one’s competence and relevant qualities, then elaborately narrow it down to a complete picture of one’s potential as a future employee. Employers have been proven study after study to value this approach over any other. Demonstrate Interest – Since every employer is ultimately prone to hiring those with the virtues and talents they individually appreciate, the most important step toward employment is to display interest in the opportunity. This requirement will vary in specifics from one job to another, and it’s up to the graduates to seek out relevant information about their potential employer. As reported by FastCompany, the crucial virtue of every employee is their ability to manage up. In terms of applying, this expression refers to understanding the nature of the job and the most sought-after characteristics of the applicants. Graduates that show commitment in this field before commencing their application have a higher overall chance of obtaining a job. 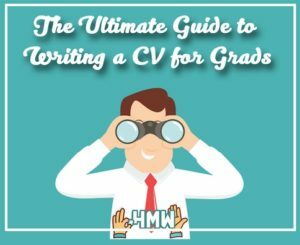 The latest infographics by HandMadeWritings includes a roadmap that every student needs to follow to get enrolled on the first job as a graduate. These tips will be of help to any aspiring job-seeker.